Lady Shri Ram College for Women was established by the late Lala Shri Ram on 18th July 1956 in memory of his wife (Lady Shri Ram) Phoolan Devi. 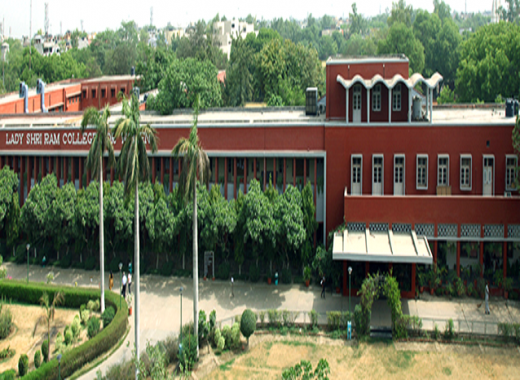 Lady Shri Ram College for Women is an autonomous constituent college of the University of Delhi set up to impart quality higher education to candidates who are deserving and become a milestone in the path of progress. The college is affiliated to the University of Delhi, New Delhi and it was recognized by the University Grants Commission (UGC) under section 2(f) on 5th November 1956 and 12(B) on 17th June 1972, under the UGC Act, 1956. It has also been recognized by the National Council of Education (NCTE), Jaipur to offer the B.El.Ed. Course. The college has been accredited by the National Assessment and Accreditation Council (NAAC) with "A" Grade (CGPA score 3.61 on a 4 point scale in the 1st cycle) on 25th May 2016. Lady Shri Ram College for Women aims at creating an educational institute that creates an atmosphere where women can achieve excellence in academic and extracurricular activities, that frees the spirit and the intellect and develops the powers of critical thinking. 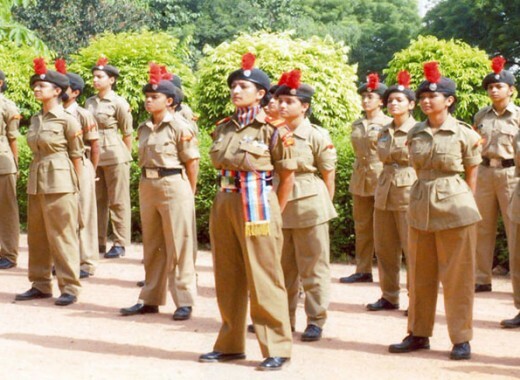 It is a private institute established to promote women's education and is located in the urban part of Delhi. The fee structure and the facilities provided to the students are decided by the government as it is a grants-in-aid college. With 9 faculty members, 4 support staff and 299 students, the college was started in Daryaganj in a school building. There were 3 courses of study being offered then. 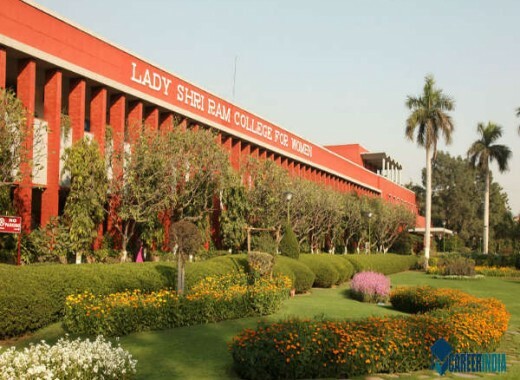 Now Lady Shri Ram College for Women is located in Lajpat Nagar in South Delhi on a campus which has an area of 512 acres (2,070,000 sqm). It now has over 150 faculty members, several support and administrative staff, 2000 students and offers 16 courses of study. The college had received many awards and accolades at the city, state and national level for educational advancements and in the field of sports and co-curricular activities under the University of Delhi, New Delhi. The college offers arts and commerce courses and as per a survey conducted by India Today, it has been ranked in the first place for arts and education, second place for commerce and third place for mass communication. 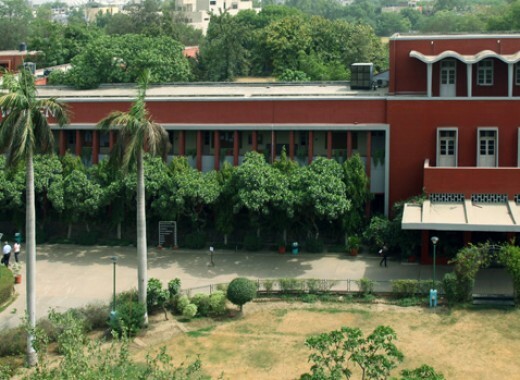 Lady Shri Ram College for Women under the University of Delhi, New Delhi offers postgraduate (two years) and undergraduate (three years) courses, Ph.D., and add-on certificate courses in the commerce, science, and arts streams along with several specializations. Along with these, courses are also available for Journalism and Mass Communication and Elementary Education, keeping in mind the major roles that women play in both these spheres. 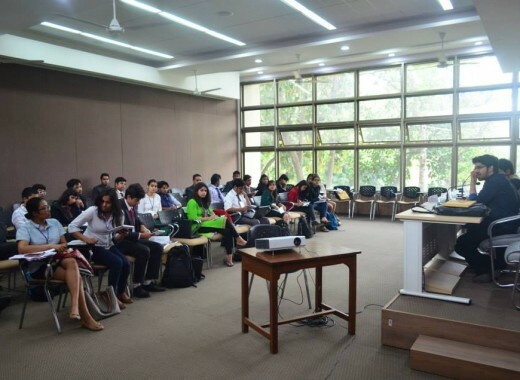 Several exchange programmes are also conducted with the universities of foreign countries. Certificate courses in Asian and European languages are also conducted here in the International Languages School. 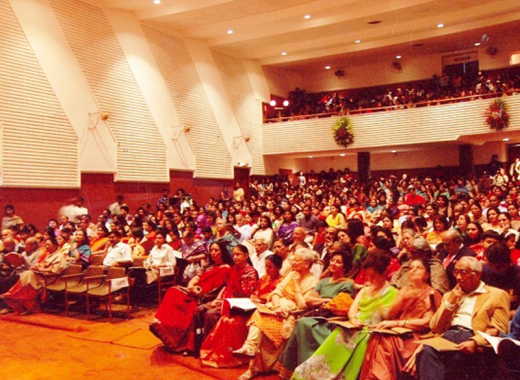 Lady Shri Ram College for Women has its own unique selection process in which an online application process enables the applicants to fill in the details of their academic achievements and interests. Only those applicants who have registered with the university have the right to apply for admission to the college. To get admission to Lady Shri Ram College for Women, candidates should take into account their percentage marks, i.e., best of four/PCB/PCM, one that is applicable. 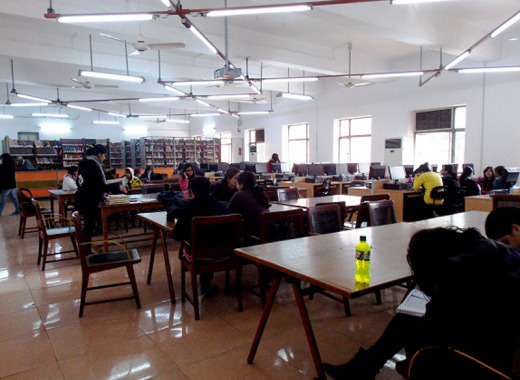 Various examinations are held at the college which includes the university exams of different courses and also exams conducted by the University of Delhi, New Delhi. 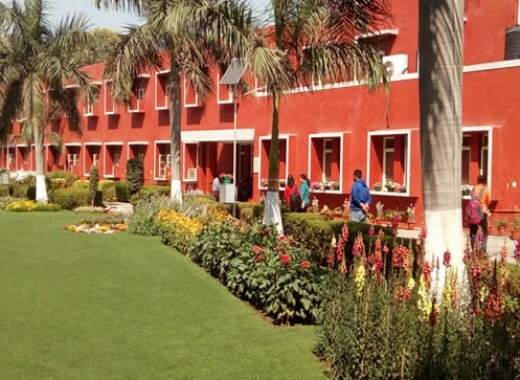 The college has well-equipped with modern facilities like library, laboratory, classrooms, computer lab, seminar halls, hostel, canteen, multipurpose halls, playground etc.